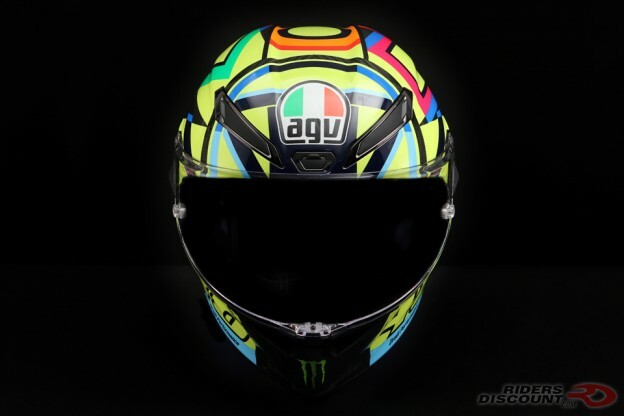 This entry was posted in News, Product Reviews and tagged AGV, AGV Helmets, AGV Pista GP R, AGV Pista GP R Helmet, AGV Pista GP R Soleluna 2016 Helmet, MotoGP, Riders Discount, Valentino Rossi, Valentino Rossi Helmet, Valentino Rossi Soleluna Helmet on July 23, 2018 by Riders Discount. 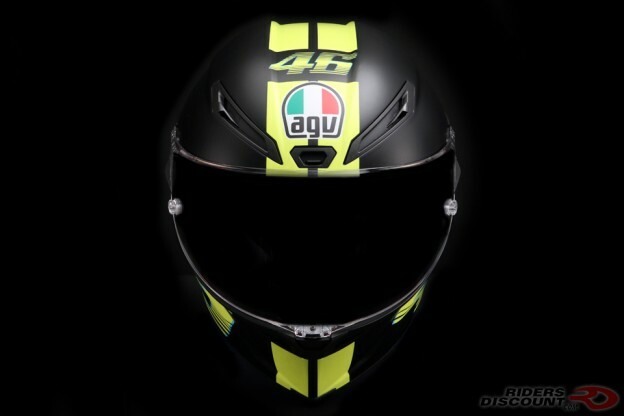 This entry was posted in News, Product Reviews and tagged AGV, AGV Helmets, AGV Pista GP R Helmet, AGV Pista GP R Mugello 2017 Helmet, MotoGP, Valentino Rossi, Valentino Rossi Helmet on January 24, 2018 by Riders Discount. 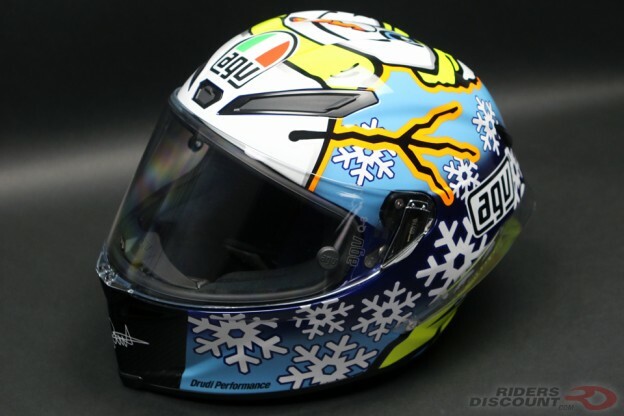 This entry was posted in News, Product Reviews and tagged AGV, AGV Pista GP, AGV Pista GP Rossi Winter Test 2016 Helmet, AGV Pista Rossi Winter Test Helmet, AGV Rossi Winter Test 2016 Helmet, AGV Rossi Winter Test Helmet, MotoGP, Motorcycle Helmets, Motorcycles, Pista GP, Pista GP Helmet, Riders Discount, Rossi, Rossi Snowman Helmet, Valentino Rossi, Valentino Rossi Helmet on January 30, 2017 by Riders Discount. 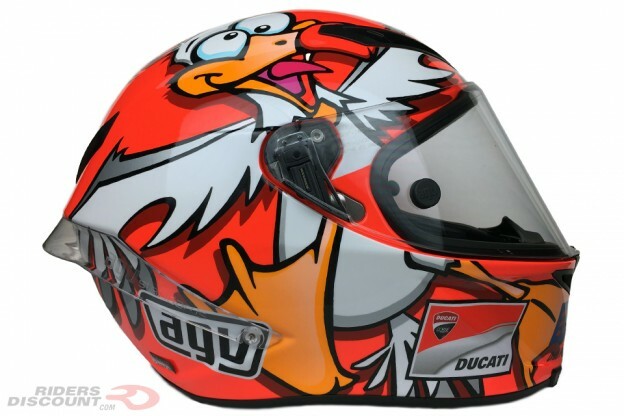 This entry was posted in Product Reviews and tagged AGV, AGV Corsa, AGV Corsa Iannone Winter Test 2016 Helmet, AGV Iannone Helmet, AGV Iannone Winter Test Helmet, AGV Seagull Helmet, Andrea Iannone, MotoGP, Motorcycle Helmets, Motorcycles, Riders Discount on December 7, 2016 by Riders Discount. 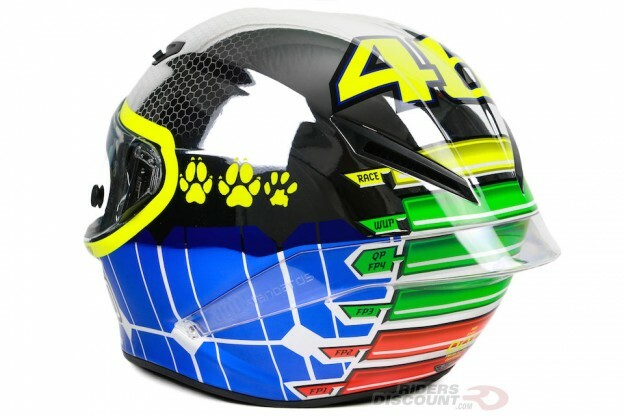 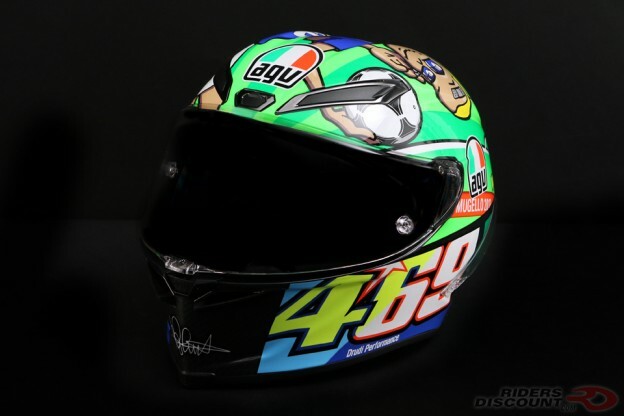 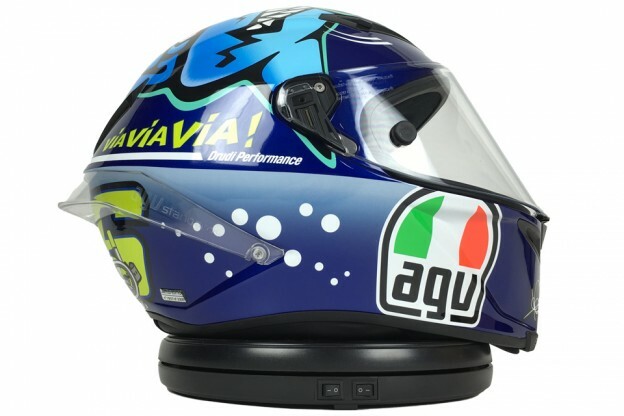 This entry was posted in Product Reviews and tagged AGV, AGV Corsa, AGV Corsa Rossi Misano 2015 Shark Helmet, MotoGP, Motorcycle Helmets, Motorcycles, Riders Discount, Rossi, Valentino Rossi, Valentino Rossi Helmet, Valentino Rossi Misano 2015 Helmet, Valentino Rossi Shark Helmet on July 22, 2016 by Riders Discount. 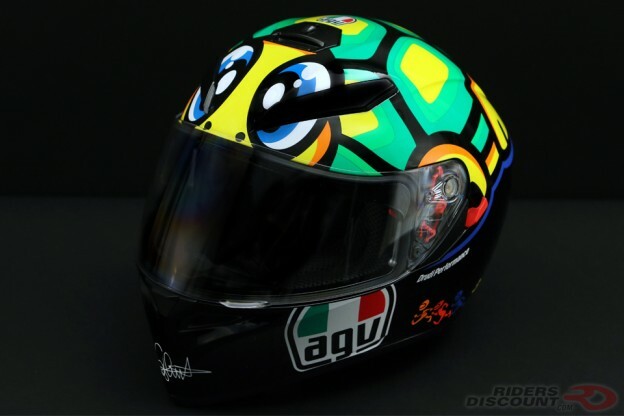 This entry was posted in Product Reviews and tagged AGV, AGV Corsa, AGV Corsa Rossi Mugello 2015 Helmet, AGV Corsa Rossi Mugello Helmet, MotoGP, Motorcycle Helmets, Motorcycles, Mugello, Riders Discount, Rossi, Valentino Rossi, Valentino Rossi Helmet on July 18, 2016 by Riders Discount. 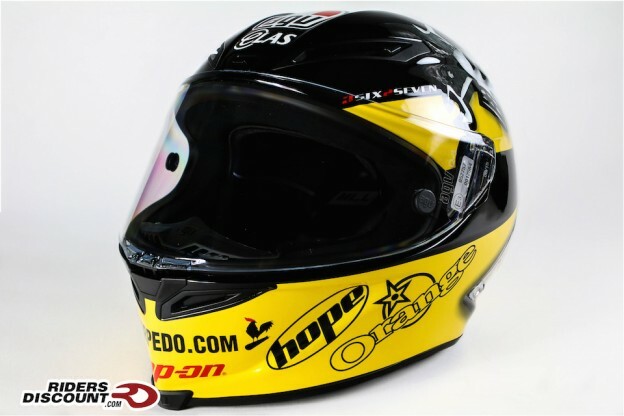 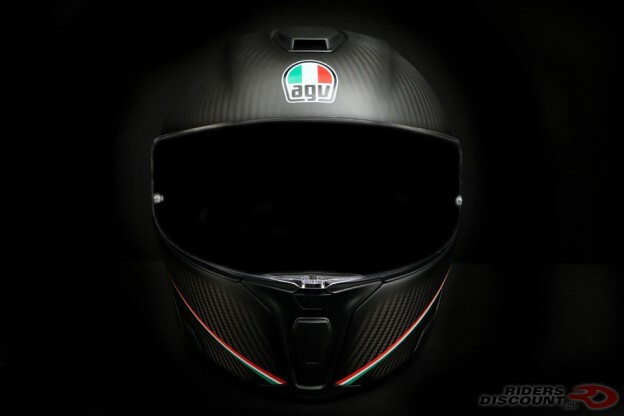 This entry was posted in Product Reviews and tagged AGV, AGV Corsa, AGV Corsa Guy Martin Helmet, Guy Martin, Guy Martin Helmet, Motorcycle Helmets, Motorcycles, Riders Discount on April 25, 2016 by Riders Discount.